The Age of Triumph continues to bring new challenges to Destiny. Guardians, here is the information for this week’s Featured Raid, SIVA Crisis Heroic Strike, Weekly Vanguard Nightfall, Weekly Story Playlist, Weekly Crucible Playlist, modifiers and more! Click on the link to get your info. Eyes up, Guardian! 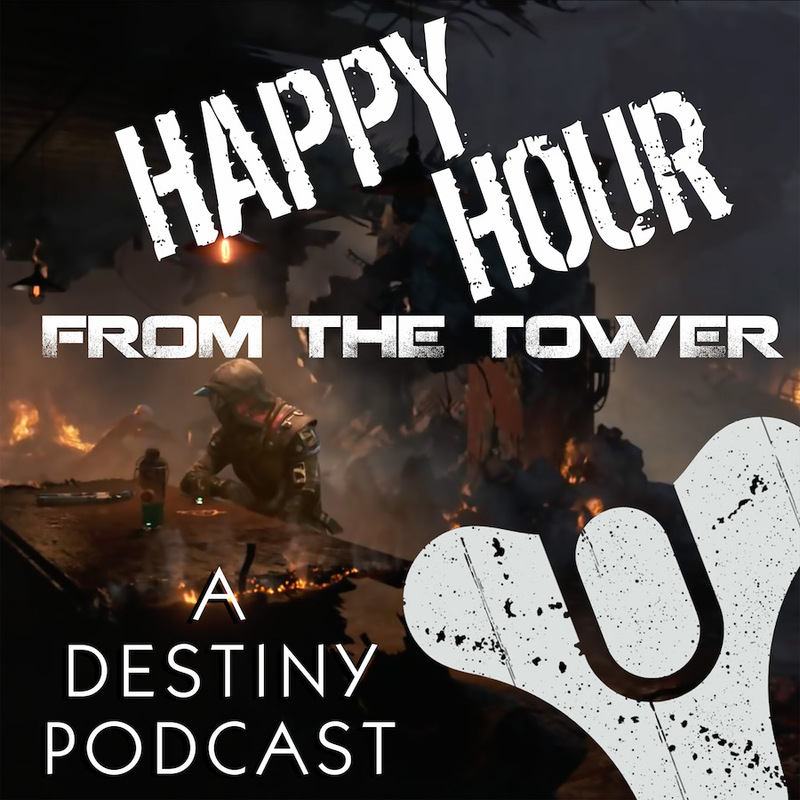 Previous Post Episode #005: How Do You Play Destiny?